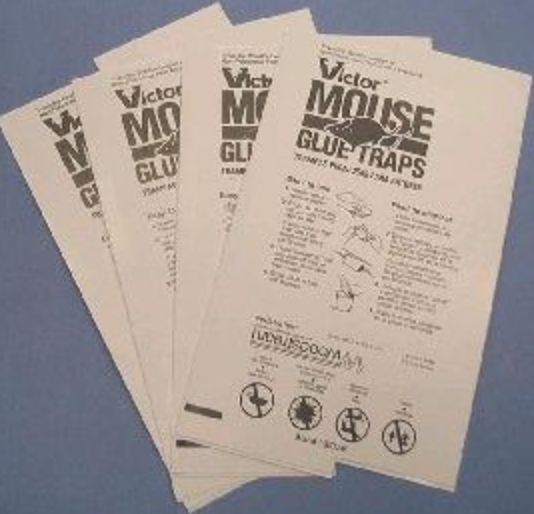 Purchases must be made on or before December 4th, 2015 with Bug Off Pest Control Center to be eligible for the drawing. Winner will be announced December 7th, 2015. To qualify, you must have purchased 10 Pails or more during the contest period. Contact Bug Off for further details. Pick them up NOW !! Maxforce Complete: Buy one 4-lb jug, receive a free 8-oz jar. While supplies last. Chemoak Professional Hose: Free with any equipment repair or sprayer purchase. While supplies last. The 2015 New York Pest Expo Honoring Women in Pest Management was the Best Yet! 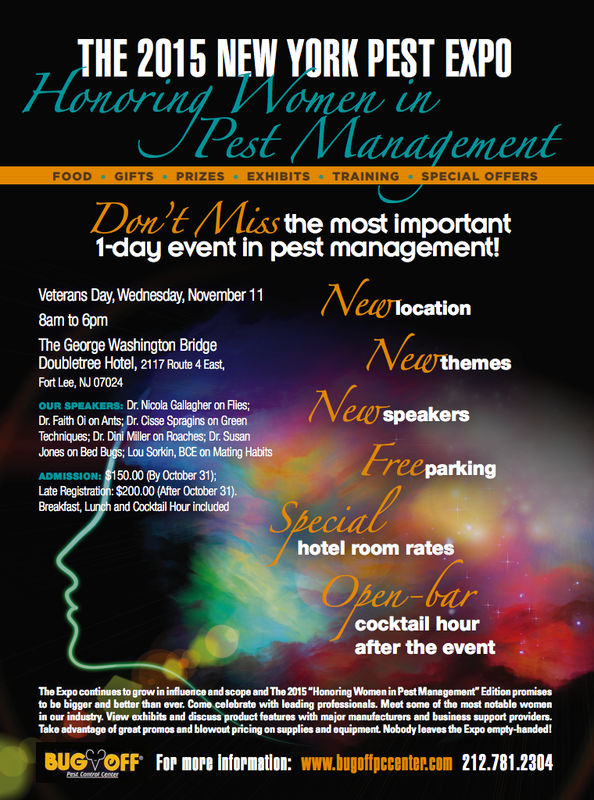 This years New York Pest Expo was held at the George Washington Bridge Doubletree Hotel in Fort Lee, N.J. and (in case you didn’t know already) our theme was: Honoring Women in Pest Management.